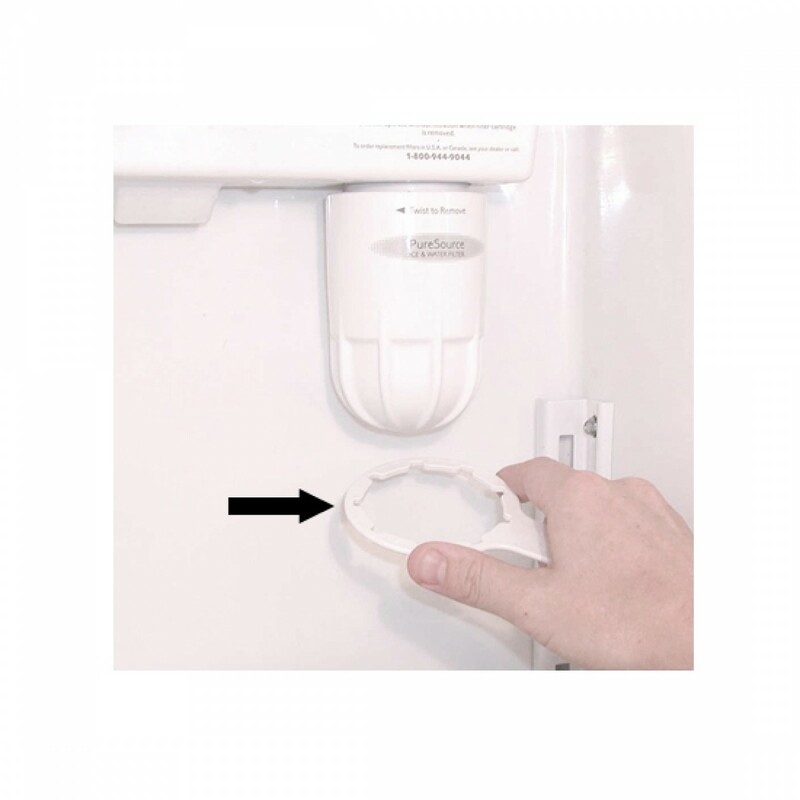 If your time is at a premium and you have a fridge filter to change, you need the Frigidaire PureSource Plus refrigerator water filter wrench. Perfect for loosening hard to budge filters, this genuine OE part helps you get the job done quickly and correctly. Proudly made in the USA. Helps get the job done right the first time!